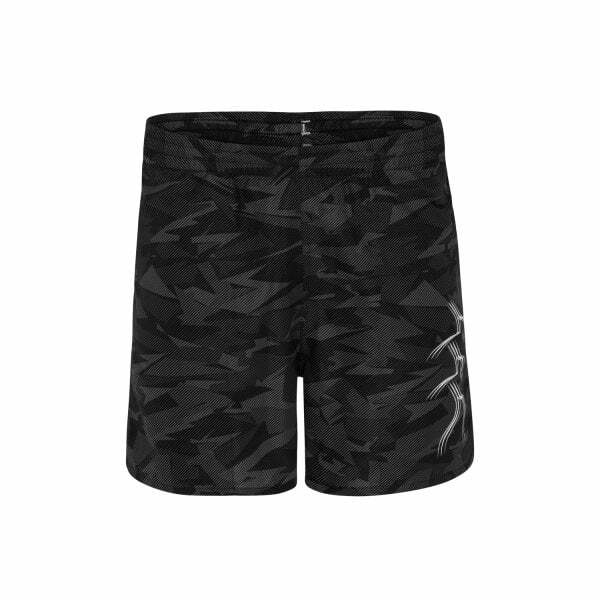 Lightweight and breathable with an all over camo print, our Camo Tactic Short is a blend of hard working durability and on trend style, equally suited to training or wearing to the game. With all over camo print and triple kiwi graphic logo, Canterbury’s Camo Tactic Short is a versatile short that’s designed for both comfort and style. It has an elasticated waist with an internal drawcord to ensure the perfect fit and plenty of freedom to move. It also has a handy back patch pocket where you can keep valuables such as money and keys safe while you exercise. The iconic 3 kiwi graphic on the leg shows everyone the wearer is a footy aficionado and a member of the Canterbury team of players and fans.